I will start training to be a teacher in September 2015, specialising in Computer Science. My previous career between 1988 - 2013, was as a Librarian, Systems Librarian and Website Manager. I am currently on a career break, taking the time to read, to think, to listen, to observe, write and photograph. A few snippets taken from this insider’s view of what it is to be a coder in the industry. Paul Ford (2015) What is code? Bloomberg. 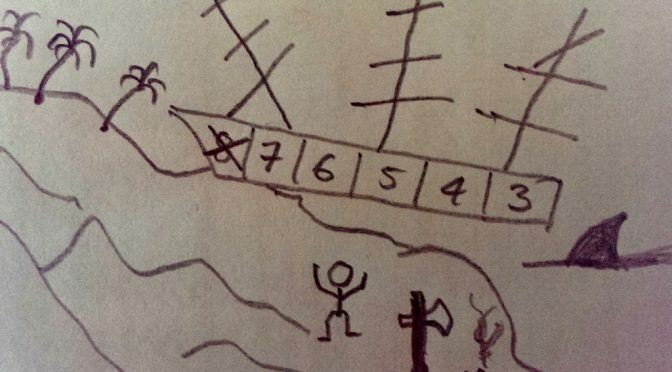 This entry was posted in Computer Programming on 12th May 2015 by Nick. It made immediate sense to me. I even wrote it down in my little book of quotations. I would modify it slightly. For my perspective that is a central factor to my career and life. I have learnt many new things since leaving College. Some of them entirely new to me, some of them building on previous knowledge. I know that I do not understand somethings when first encountered; but I also know that if I apply myself and seek to learn I will understand and be able to master new things. This could be a new central heating system, a new way of laying out and formatting text and images on a web page, or how to complete a form to apply for a job. Learning how to study, research, and analyse to gain knowledge and new skills is very important in life. School and college are one of the main inputs that push students from spoon fed children to self-aware, learning adults. This entry was posted in Learning, Pedagogy and tagged goal of education, Inspiration, learning, lifelong-learning on 8th April 2015 by Nick. I have been reading up on the The Learning Pyramid, attributed the National Training Laboratories (NTL) at Bethel, Maine. My tutor mentioned this when we were talking about peer based learning. He remembered that there was some interesting research on the different methods of instruction. Here is a “version” of it. It has many variants. However, the more I have looked at this simple and persuasive little diagram and the more I dig about the less good it seems. Here is a great little blog that attempts to find out more about it. This writer attempts to understand how such an unreferenced, unresearched piece of “wisdom” is repeated so often. The best scholarly article I have found on this is James P Lalley and Robert H Miller “The Learning Pyramid: Does it point teachers in the wrong direction?” Education, Sep 2007 This article attempts to find out the origin of the Pyramid. The researchers also attempt a review of all the current research for each teaching type. The world is not so simple. Well. What a surprise. The world is more complex than a simple diagram tries to make it. 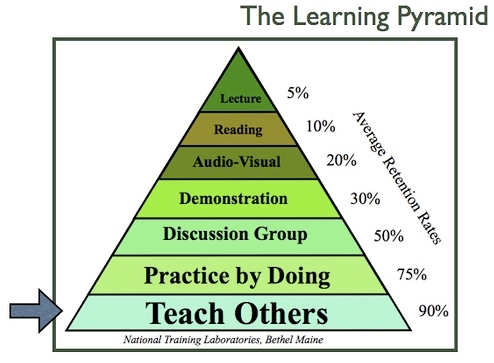 The dangerous thing about “The Learning Pyramid” is that confirms what we all know about reading and listening to lectures. They are not only dull and boring, but now we learn they are useless too. Excellent. Let’s concentrate on more modern techniques that the Gradgrinds of Teaching would never use in the dusty classrooms. And off we skip. The best advice from research seems to be is to use a variety of methods. This is also echoed by research into learning and memory from the cognitive sciences. 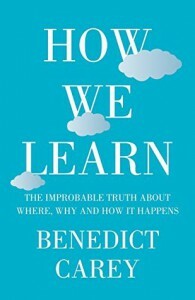 I have been reading a modern summary of the learning sciences by Benedict Carey “How we learn.” The research highlighted in this book points out that learning is at its best when it is varied, regular and revisited. Memory is an amalgam of recall and stored information. We seem to store everything we do, along with the emotions and environment in which we study. The trick is is to improve recall and this is best done by studying the same information in different places and in different ways and this assists the recall process winnow out the facts from the noise of the environment. It’s an excellent little read and has certainly changed my attitude to learning. And it is great to see that the Lalley and Miller study also concludes that variety works too. 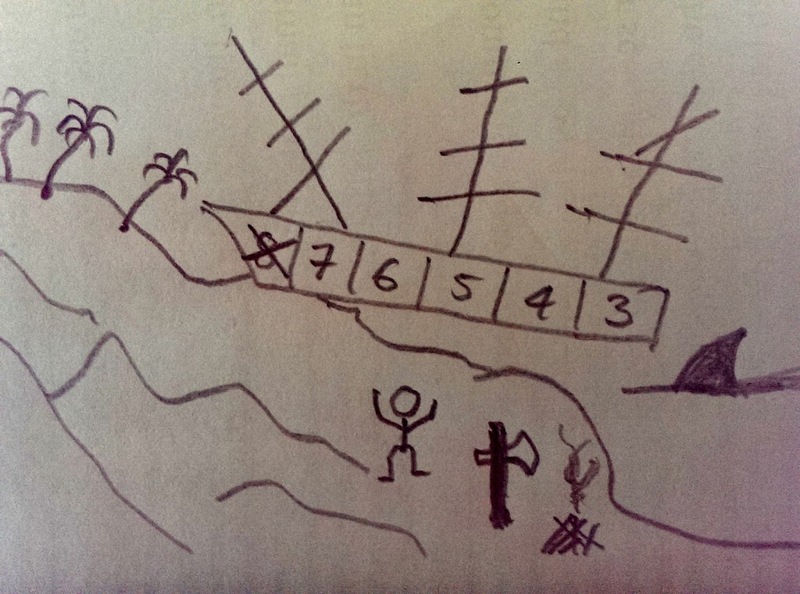 This entry was posted in Cognitive Sciences, Learning Sciences, Pedagogy on 5th March 2015 by Nick. This is a new concept for me. So I am really parking a link here with a quick description so I can come back to it later on. The concept is that a teacher’s subject knowledge gives them the authority to teach a subject. I first came across this idea when I was on my first day of teaching observation and I was talking to a teacher about my worries about my lack of knowledge of computer programming. An experienced teacher said in response that kids do detect a teacher’s depth of knowledge and problems can arise. It’s as if the little darlings are challenging teachers to be experts and if they find them wanting they start playing up. and there is no longer any sense to the passing of educational judgements. Those words “simply facilitation” bring back memories of teaching some classes in Spain. We were instructed to only teach conversation and not to do grammar. And I remember one class of adults who got me into a mess when we started talking about the conditionals. It was then that I realised I did not know my English grammar sufficiently well and I started to struggle and get confused by my lack of knowledge of English grammar. Not a nice experience! I also remember what my frind Gavin said to me when he heard I was going to train to be a teacher. He sent me an email telling me about three teachers he remembered from his time at school. He recalled their individual teaching styles and subject knowledge of French. He remembered a primary school head who let him study French, instead of other subjects. He particularly his A level teacher who taught him how French was really spoken. Gavin went on to be a French / English translator. He was inspired by these teachers’ knowledge of the subject and their inspired methods to teach it. 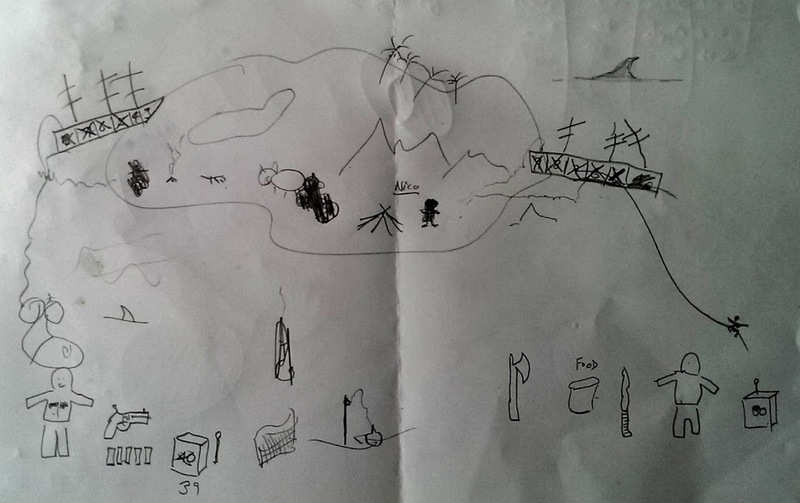 This entry was posted in Pedagogy, Subject Knowledge and tagged Authority, Authority and the Teacher, William Kitchen on 20th February 2015 by Nick. This little book – Seven Myths about Education – has received some attention from reviewers – here, here and here and appears to have caused a minor stir. I have managed to get a copy from the library and have read the intro and first two chapters. I will give my reaction to the books message later. For now I want to deal with how the book deals with evidence and theory. This book has been accused of putting up straw men to easily knock down. And in the reviews above you will find elements of those accusations. Part three is all about evidence from cognitive sciences, and psychology. And this is what most attracts me. There seems to be a growing cross disciplinary subject called “learning sciences“. And what struck me is that the evidence from the first section is from writers who had no evidence but their experience – they were working at time when there was no scientific study. Great thinkers like Rosseau, Dickens, Dewey, and Freire were writing cogent and persuasive arguments based on their experience and analysis of contemporary education and classrooms. Compare this to cognitive scientists, memory scientists and others who attempt to tease out how we actually remember things, and how we think. I have been reading another book that reviews the current work on “How we learn” which demonstrates that the learning sciences are growing rapidly and counter so many of our commonly accepted ideas about study and learning. And this is what pedagogy needs. We need to shed the thinkers who used only the evidence of their experience. Anecdote is not evidence. The subject of how we think cannot be left to an individual’s experience of their own thinking. All the studies and books I have read about the cognitive sciences generally echo the fact that our thought processes are not transparent to our conscious brains. A scientific basis is required, on which we can build an evidence based craft of teaching. This entry was posted in Cognitive Sciences, Learning Sciences, Pedagogy, Transferable Skills and tagged Daisy Christodoulou, Evidence based thinking, Seven Myths of Education on 20th February 2015 by Nick.